This trip is currently full. If you would like to put your name on the waiting list in case we have a cancellation, please fill out the booking form below. Or join us in 2020! 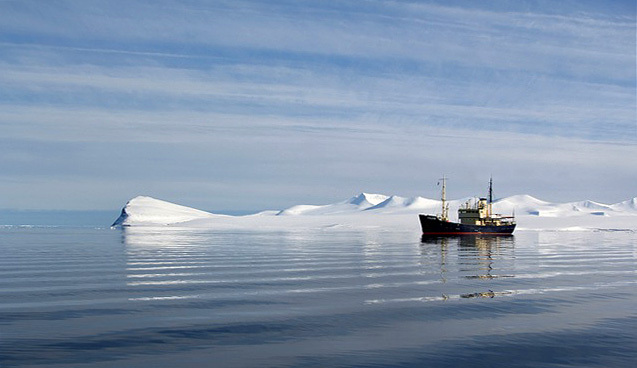 Svalbard has always had our interest, but the problem is that the amount of small ships available is very limited. Or you end up on a large boat with lots of other guests and tour groups. Not what we want! 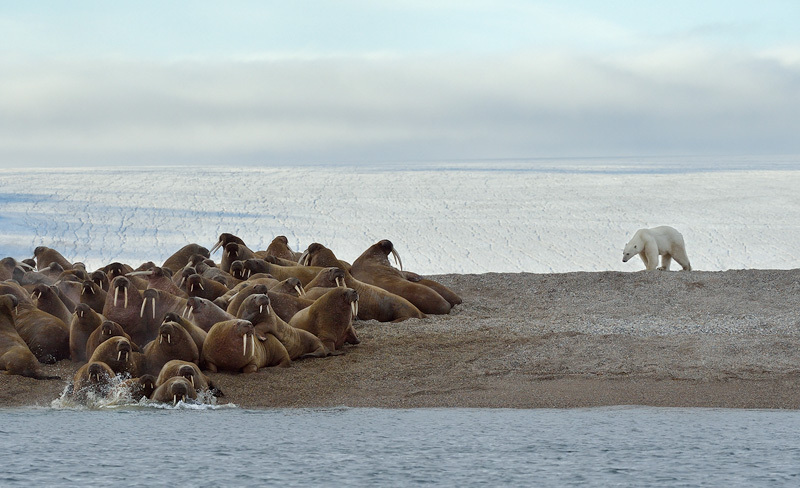 That is why we are very happy that we have been able to charter a small ship for an exclusive Squiver photo tour with a group of only 10 guests to Svalbard! 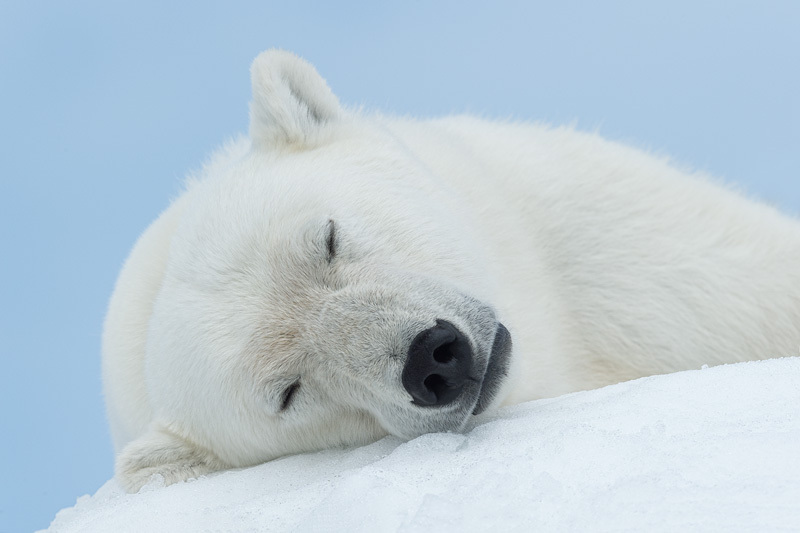 Our main objective is to photograph polar bears in their natural surroundings, but we will also have the possibility to photograph whales, walrus, arctic fox and a large variety of sea birds. 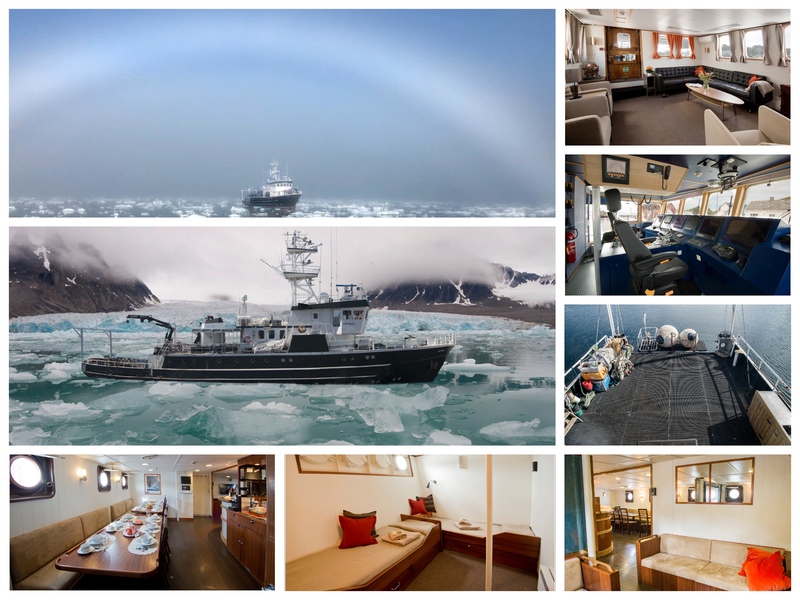 You will be traveling on the Kinfish, which is a new vessel in the range of available small ships for Svalbard . This means the route is different each year, as the entire plan is based on the ice conditions, the wind and where the bears are! And where the bears were last season, doesn’t say much about where they are the next. If there is a year with a lot of ice, you do not need to travel far north to reach the ice edge. 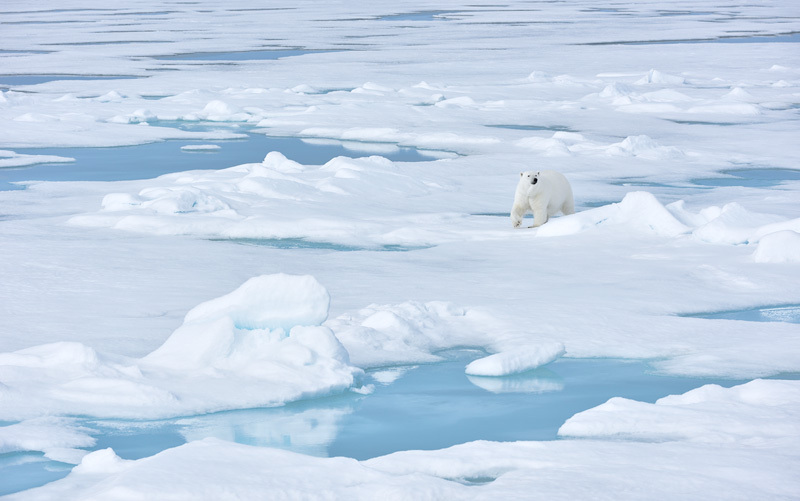 But if there is a year with little ice for instance, it means that you have to travel a bit further to get to the ice edge in the north of Svalbard. On a daily basis we will decide the route with the highly experienced expedition leader and captain, depending on the ice charts and the weather forecast. That’s the nice thing about a small ship for only our group: we are totally flexible in where we go. And the location of the ice edge around Svalbard is key in deciding where to go. 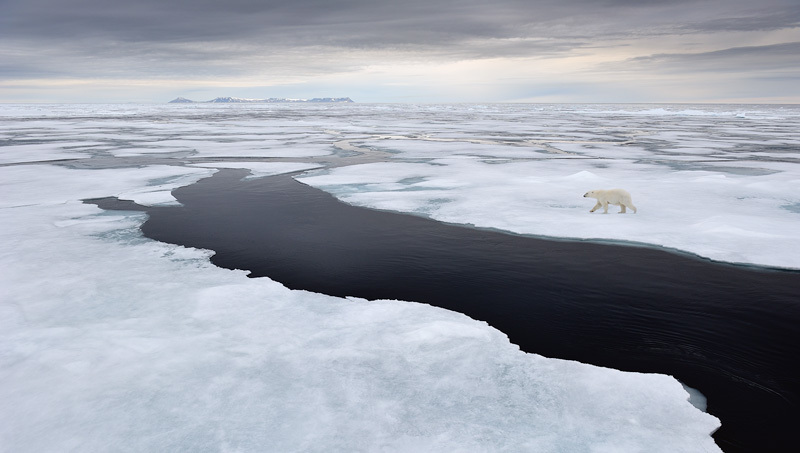 Because the ultimate goal is finding polar bears on ice. And that is usually in the north (Nordkapp), or on the ice edge under Nordaustlandet. We do not have a goal when it comes to the route, because that makes no sense. Some ships for instance tell you that you will circumnavigate Spitsbergen. 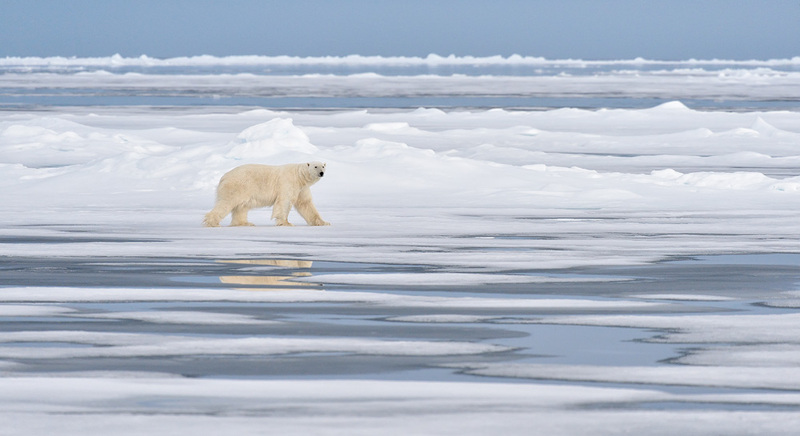 However, navigating around Spitsbergen only makes sense if bears have been spotted in the south-east for instance. Otherwise we won’t do that; that would be wasting valuable time. The focus on this tour is on bears, wherever they are. Because the bow of the boat is low, you can take shots from a very low angle. We have 2 zodiacs at our disposal with only 6 guests per zodiac. This allows you more room to move around with your photo gear, and for more stability when photographing! We decide if we want to photograph from the bow of the ship, or if it is better to get into zodiacs, or get on land. All will be done to get the best photographs possible on this trip! 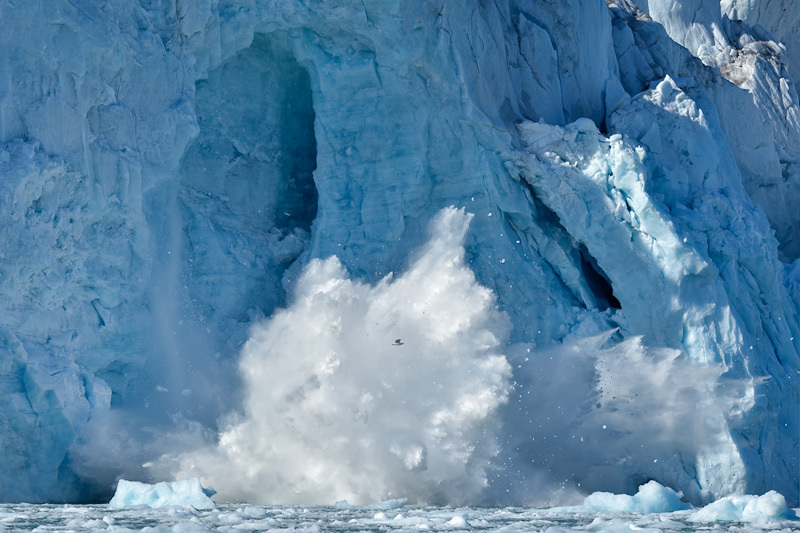 This tour is lead by Marsel van Oosten and Daniella Sibbing. 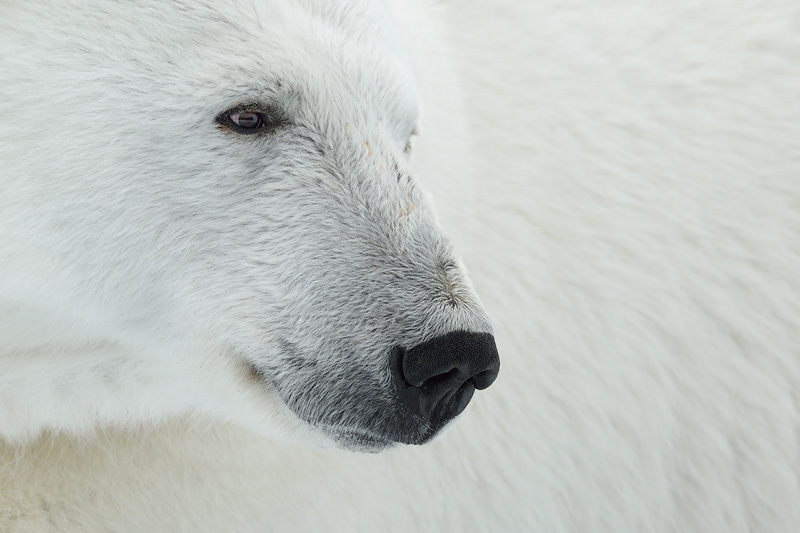 Together they have a ton of experience photographing wildlife in remote locations and challenging conditions. Marsel recently won the grand title ‘Wildlife Photographer of the Year’, which means that his photographic tutoring is of the highest level you can expect. This will help you make great pictures of for instance bears, walruses, foxes, reindeer and birds.